Joseph Basile was a member of the third generation of Basiles to run the family business, Catania Oils. When “Uncle Joe” was diagnosed with leukemia and passed away at the young age of 38, the family responded by organizing the Basile Family Memorial Golf Tournament. Now in its 30th year, the event supports the Jimmy Fund and cancer research and care at Dana-Farber Cancer Institute. 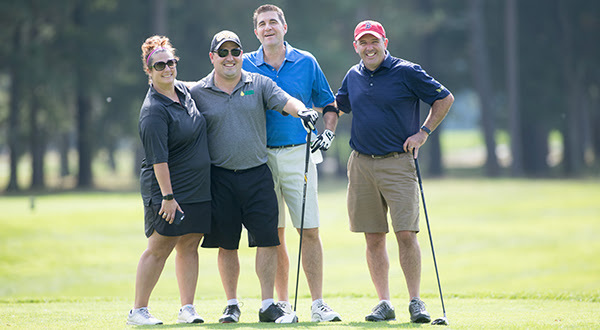 You, too, can start a golf event through Jimmy Fund Golf presented by Mohegan Sun with your family, company, or community to honor a loved one affected by cancer.